Since its final episode aired in 2008, HBO's acclaimed crime drama The Wire has only become more popular and influential. But while there has been a great deal of critical analysis of the show and its themes, until now there has never been a definitive, behind-the-scenes take on how it came to be made. 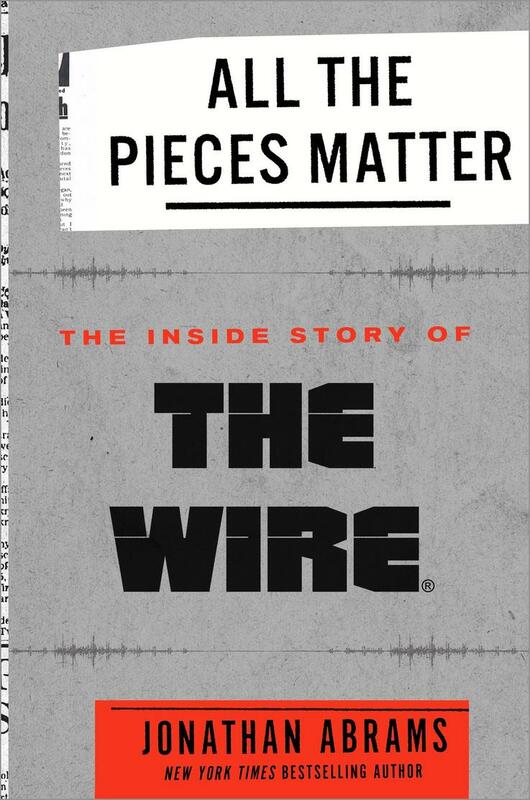 With unparalleled access to all the key actors and writers involved in its creation, Jonathan Abrams' New York Times bestselling oral history, All the Pieces Matter, is an astonishing, compelling, and complete account of The Wire, from its inception and creation through its end and powerful legacy. 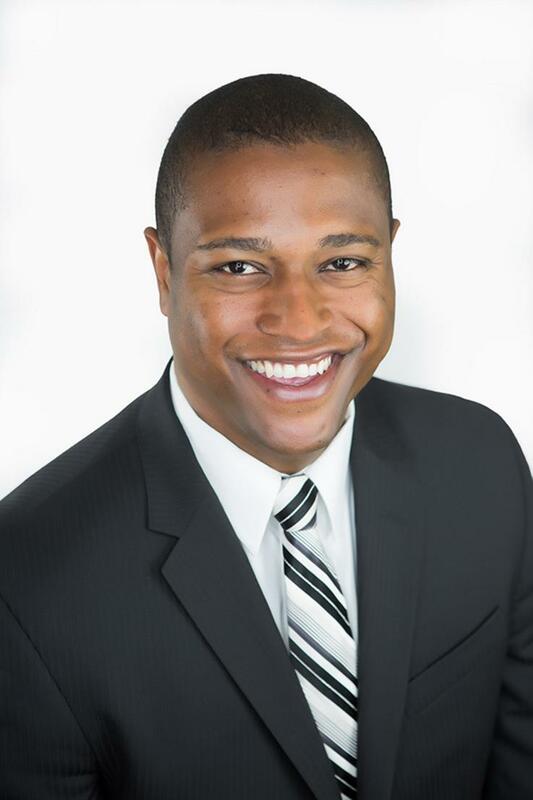 Jonathan Abrams is an award-winning journalist who writes for Bleacher Report. He is the author of The New York Times bestselling books, Boys Among Men and All the Pieces Matter. He was previously a staff writer at Grantland, the Los Angeles Times, and The New York Times and is a graduate of the University of Southern California.